Pharmacist Support is here to support you – as pharmacy students, trainees, working pharmacists or retirees. 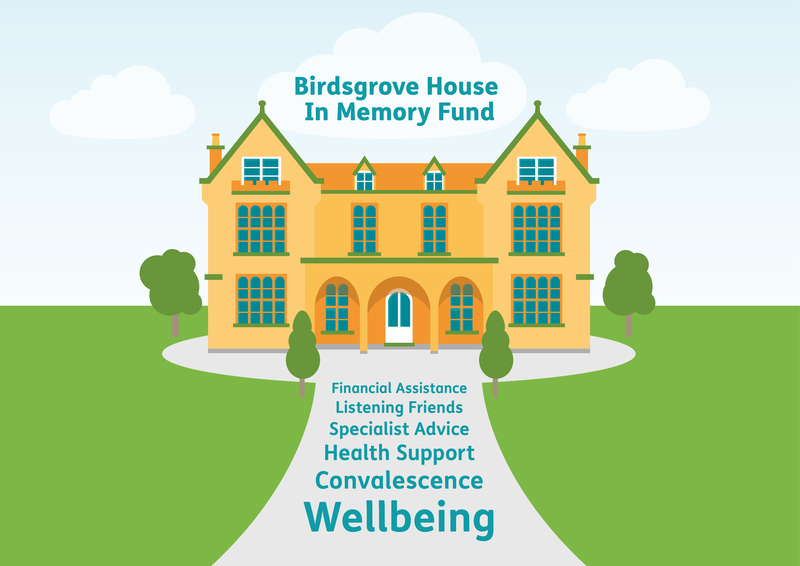 As the profession’s independent charity we’re here to help you through any challenging times you may face – be that through financial hardship, through stressful situations during your years of study, in the workplace or in your home life. In order to be able to continue to provide this free and confidential support we urgently need to raise valuable funds. This is where you come in! 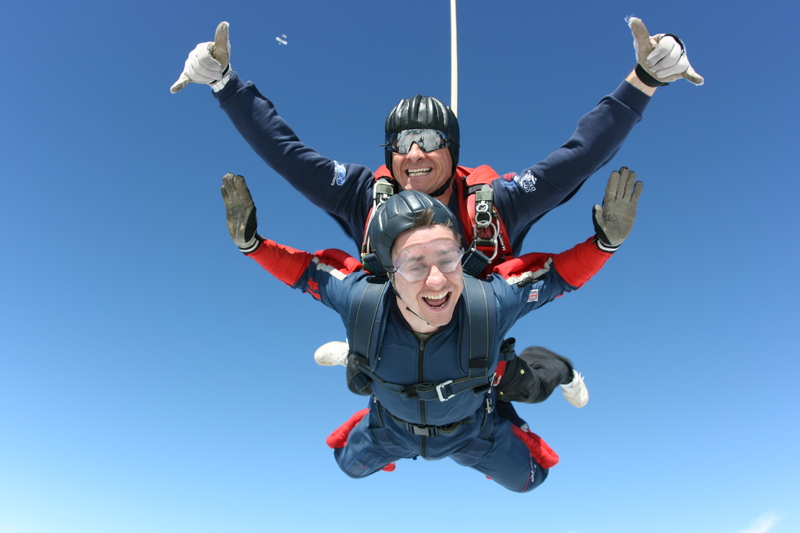 You can join our team of Pharmacist Support Fundraising heroes! Each hero’s mission is to raise vital funds in any way they wish across the year. This could be by completing a challenge, baking cakes to take to work or organising a themed day in your pharmacy, the options are endless! Take a look at our Fundraising Hero Power Pack with lots of fundraising ideas and templates and posters for you to download and help you raise your fundraising target! We also have a number of organised challenge events lined up that you can also participate in such as Gung Ho, Yorkshire 3 Peaks challenge, Gauntlet Games or Santa Run. Once you’ve decided how you want to fundraise for us you can set up Just Giving page where you can keep track of all your fundraising efforts. Setting up a page is quick and straightforward but if you do get stuck, drop us a line on fundraising@pharmacistsupport.org. We will support you in any way we can and help promote your activities via social media so please send us links and photos. Other options include direct debit donations and payroll giving that ensure a regular income for the charity. If you feel you can support us in this way, on a regular basis, click here . Or perhaps ask your employer if they would consider match funding your Payroll Giving total. Get in touch if you need any further information or have a look here. So, will you be our Hero? Sign up here to support your profession’s charity! Making a donation in memory of a friend or relative is a special way to remember someone close to you. There are lots of ways to raise funds for Pharmacist Support - a cake sale, a sponsored walk or a themed dinner - the options are endless! Without the support of people choosing to leave a gift in their wills much of what we do would not be possible.